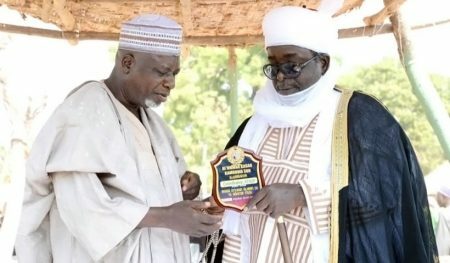 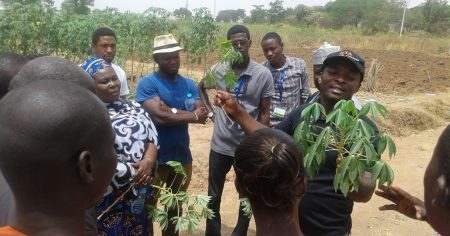 For meritorious service to his country and host community, Azeez Akanni Salawu, an ex-IITA National Youth Service Corps (NYSC) member under the Agricultural Transformation Agenda Support Program, Phase One (ATASP-1) project, has earned the 2017 Federal Capital Territory (FCT) State Honors Award as “the most outstanding National Youth Service Corps (NYSC) member in the FCT-Abuja. 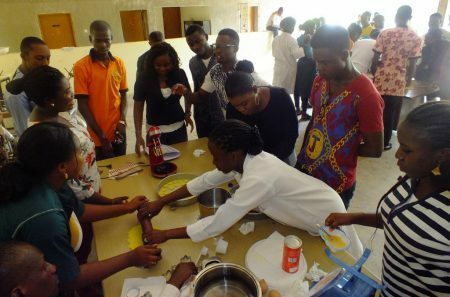 Following the flag-off of the seed production training for youth by Nigeria’s Minister of Agriculture and Rural Development, Chief Audu Ogbeh on 27 March, ATASP-1 has commenced training young people on seed production. 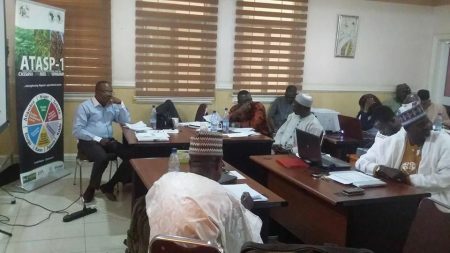 The training which ran concurrently in Abuja, and Kano and Niger states ended on 5 April. 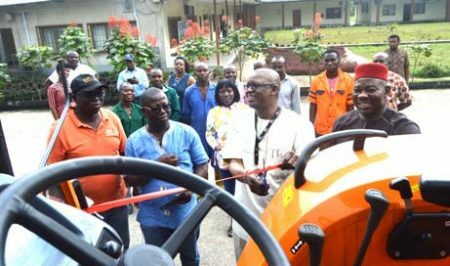 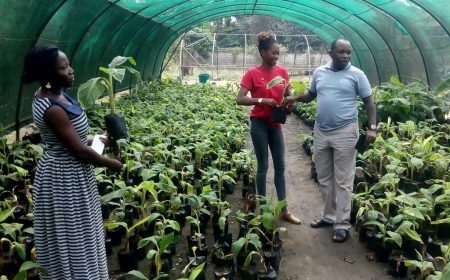 The Agricultural Transformation Agenda Support Programme, Phase 1 (ATASP-1) under its Cassava Outreach Program, has intensified large-scale production of planting materials at the newly revitalized IITA High Rainfall Station in Onne, Rivers State. 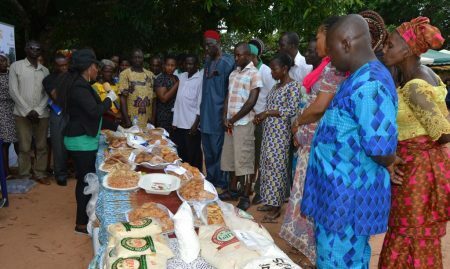 Stakeholders in the sorghum value chain in Nigeria recently gathered in the ancient northern city of Kano, to interact and find common ground in addressing the challenges which deny them opportunities for growth, as well as close up the supply and demand gap.